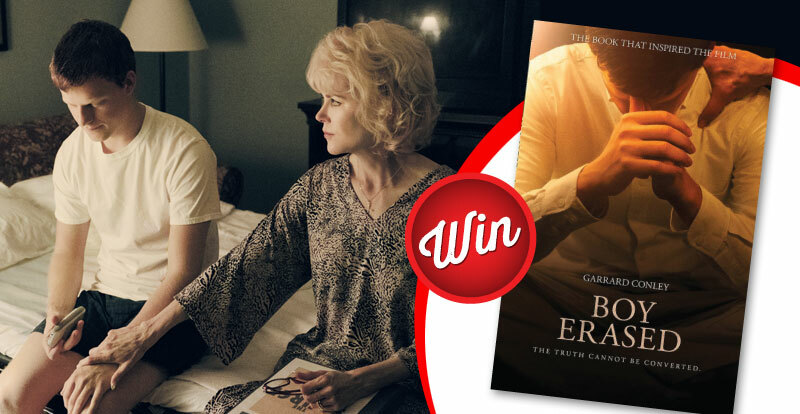 Joel Edgerton’s second film as director, Boy Erased, is an account of US teenager Garrard Conely’s ordeal in a church-supported gay conversion program, as detailed in his book Boy Erased: A Memoir of Identity, Faith and Family – we have three books to give away. 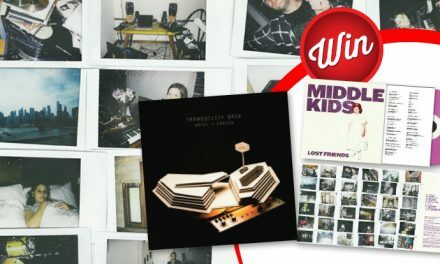 To win: three prizes including a copy of Boy Erased the book. 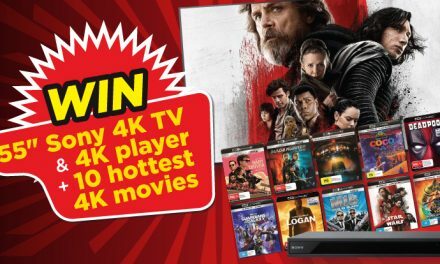 STACK member competition: 55” Sony 4K TV, 4K player & 10 hottest 4K movies! 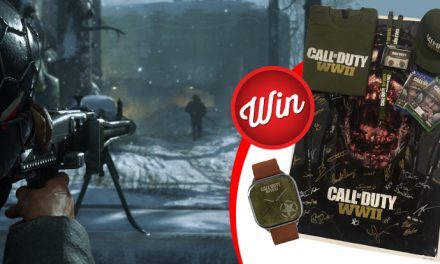 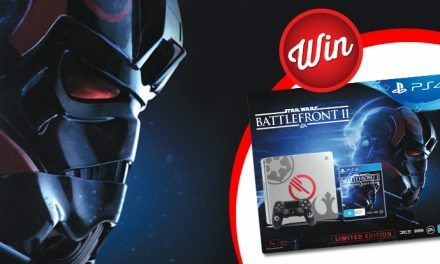 Win a PlayStation 4 1TB Star Wars Battlefront II Console Bundle!